29 May 1630, St. James's Palace, London. 21 May 1662, St. Thomas à Becket Church, Portsmouth. 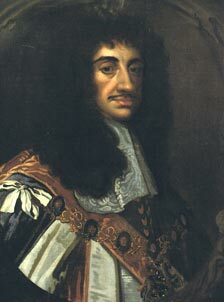 23 April 1661, Westminster Abbey. The Great Fire of London, 1666. © 2003, BBC Films [opens new window].